Whilst other contractors advised us to fell our beautiful mature English Oak, LTCS liaised with and placated our anxious neighbours and offered us an alternative option – crown reduction, preserving the oak tree for many years to come and saving us over £1000. We highly recommend LTCS for their honest advice and dedicated service..
LTCS have worked at our home caring for our trees a number of times over the years and have always provided a reliable,attentive and professional service.Their work is very thorough and their men leave the gardens clean & tidy. We are happy to recommend this skilled & motivated company. LTCS have frequently worked on the many mature trees that we have throughout the grounds of our junior and infants schools. They are always forthcoming with helpful advice on the arboricultural options available for any given tree(s) and can,on request,provide informative & accurate reports detailing schedules of proposed works & fees,useful in allowing us to identify any tree related issues we may have and how best to address & budget for them. Their team are always hard working and polite,their standard of work commendable,whatever the task we ask of them, and the overall service they provide us is comprehensive and professional. LTCS have worked with us on a number of projects over the past few years and have always provided a trustworthy & professional service.From selective tree pruning & felling at Broadgreen Hospital-L13,to a recent works section-felling highway trees at King David High School-L16,they have always carried out their work as per our instruction,completed projects on-schedule & maintain a consistent high standard of work.Overall LTCS have proved themselves to be a valuable asset to our company profile in the North-West. We called in LTCS to carry out a full survey of our trees throughout our campus grounds.They provided us with a detailed & informative schedule of proposed works and subsequently submitted the planning application & liased with Liverpool City Council for planning approval.On receiving our planning certificate,on our request,LTCS broke down the approved schedule of works into a 3 phase programme,prioritising urgent & higher risk associated works,allowing us to budget ahead annually for the treework programme.We highly recommend Mat & his team for their excellent work and their friendly,flexible & professional service. As our clients’ expectations become ever increasingly demanding, it is essential that we can rely upon our partners to perform. 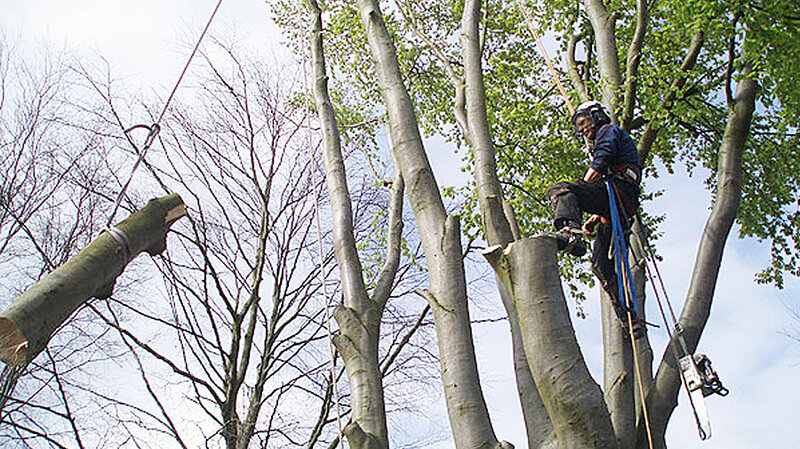 Liverpool Tree Care Services consistently meets those expectations and is a valued team member. 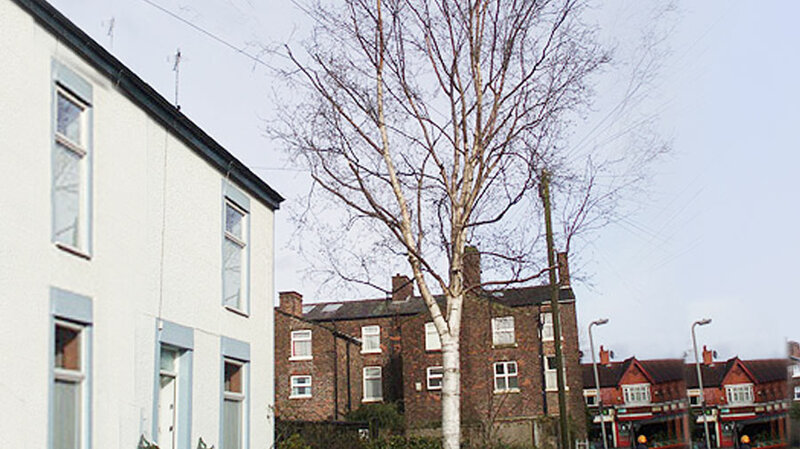 We have used Liverpool Tree Care for a number of treework projects and have always been delighted with the service provided.They offer a complete service, as necessary, including submitting papers to the Local authority for planning approval consent on our TPO trees,replacement planting, regular and follow up maintenance and tree felling.At all times their operatives behave in a professional and polite manner and I am happy to recommend this company. 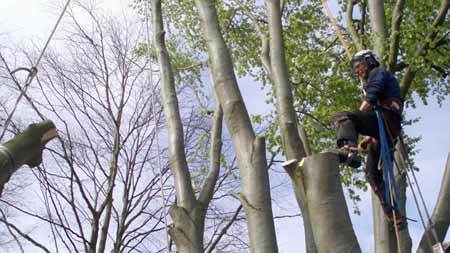 When LTCS visited our home we were delighted with the informed arboricultural advice they offered. 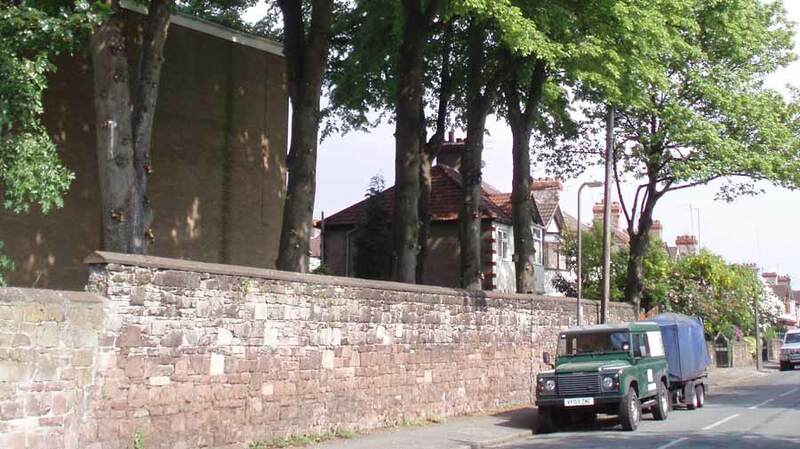 They dealt with all the paperwork and the local authority liaison necessary before works on our protected trees could begin, and their subsequent tree-work was carried out in a most professional manner. We highly recommend this motivated and personable company to any persons seeking a reputable tree care service. LTCS’ standard of work is second to none, their team are experienced and hard-working, their service reliable, accommodating and realistically priced. We can recommend them to other land-based contractors and domestic customers alike. LTCS came out immediately to make safe a storm damaged tree endangering one of our residential properties. The subsequent site clearance work LTCS carried out recently for us proved them to be a highly professional and responsive team who we will continue to use in the future. 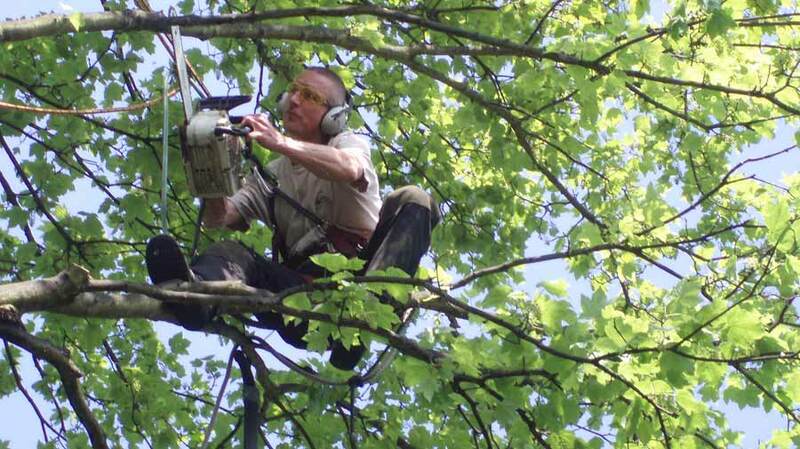 We have worked with LTCS since 2003 and have consistently found their standard of work and personable service outstanding.They competently undertake all manner of treework jobs we ask of them and do so professionally and on-time.Their informed advice is always offered on request,their tree surgery options & tree maintenance programmes comprehensive and balanced. We employed LTCS at our construction project for Veolia Waste Management at Gillmoss Industrial Estate for a three phase programme of treework – primarily site clearance work.Their team are hard-working and responsible,their work always on-schedule and thorough,and their overall approach responsive and professional.We received all relevant paperwork – Method Statements,Risk Assessments,copies of Insurance & LTCS personnel Qualifications as requested and were impressed with their attention to relevant Health & Safety on-site. LTCS responded promptly to our call for urgent treeworks to improve CCTV security measures at Huyton Merseytravel Bus Station. Their advice, work schedule and subsequent tree felling/surgery was of a very high standard and resolved our concerns completely. We definitely recommend them to other contractors seeking a reputable treework company. LTCS submitted the lowest tendor, accompanying the most comprehensive and informative tree work / maintenance schedule we had received for our Winsford Branch project. Their standard of work was commendable and we continue to use their services. We recently employed LTCS in a sub-contractor capacity as part of a major project for CDS HOUSING. Their standard of work was excellent, the service they provide comprehensive and competitively priced. We will continue to use their services in the future without hesitation. LTCS did a beautiful job on our grounds’ trees and enormous hedges lining the playing fields. They were a diligent and very professional team who left the school grounds clean and tidy every day. We look forward to seeing them again next year. LTCS have worked at our church regularly and have always provided a courteous and professional service. Their advice is always happily given and the church grounds definitely benefit from the work. 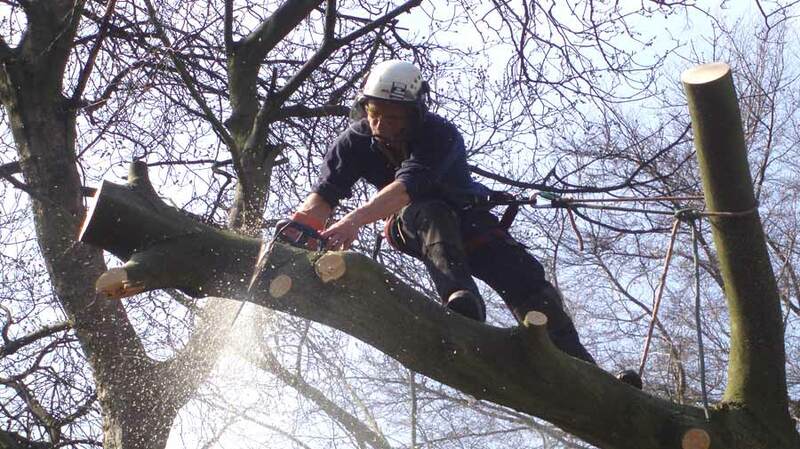 Liverpool Tree Care submitted the lowest of 3 tenders for planned treeworks throughout our grounds. On our instruction they inspected our 12 mature trees and produced a report detailing a proposed schedule of works & costings. They subsequently prepared & submitted the planning application to local authority based on the report and following approval carried out the treeworks over a 2 stage period,allowing us to budget for our tree maintenance on an annual basis. Their report and proposed tree pruning options were informative and definitely addressed the various concerns of our residents. Their standard of work was excellent and we will continue to use their services. 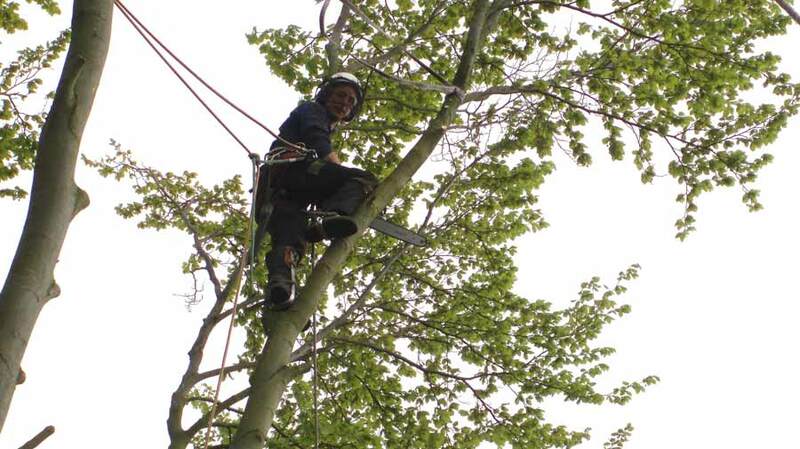 We have used LTCS for all our treework and high hedgework operations for over 3 years now. Their in-depth knowledge of tree species and management methods, coupled with their reliable, friendly approach and honest pricing have proved invaluable to the smooth running of our company.